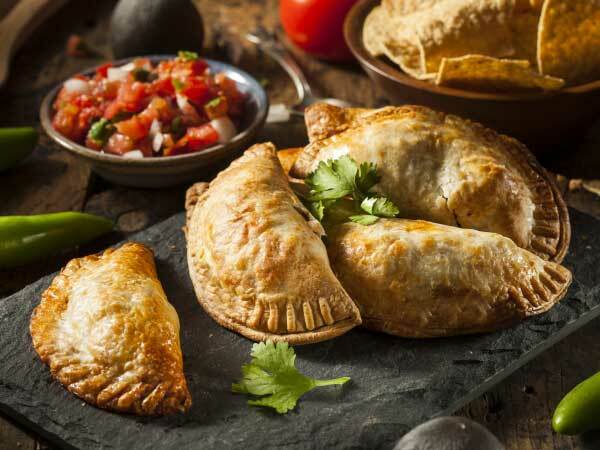 Bring the taste of South America to your next event! Call 1300 850 923 or fill in your details below and we will call you! 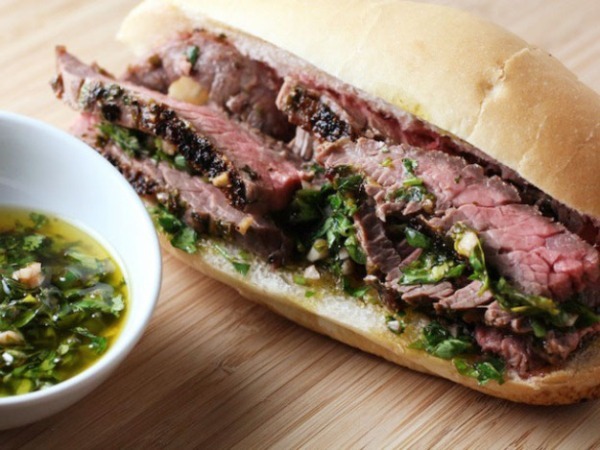 The El Capo food truck presents a fusion of South American cuisine. 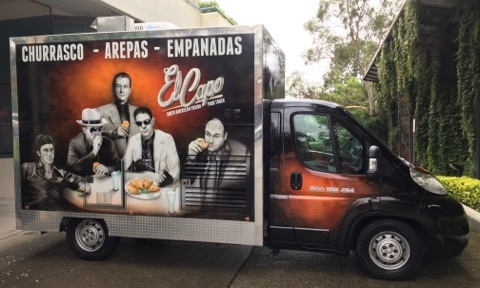 El Capo serve classic Empanadas, Arepas and their famous Churrasco Steak Sandwiches all within their mobile food truck or in their pop-up stall. We have Gluten free options, and vegetarian & vegan options are also available. 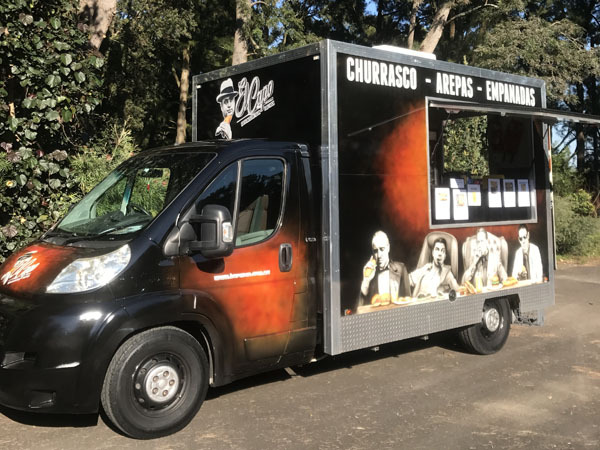 Book the El Capo Food Truck for your event and inject an authentic South American flavour to your corporate function, show or fête. Bringing you the best of South American street food from the corporate and event catering specialists. 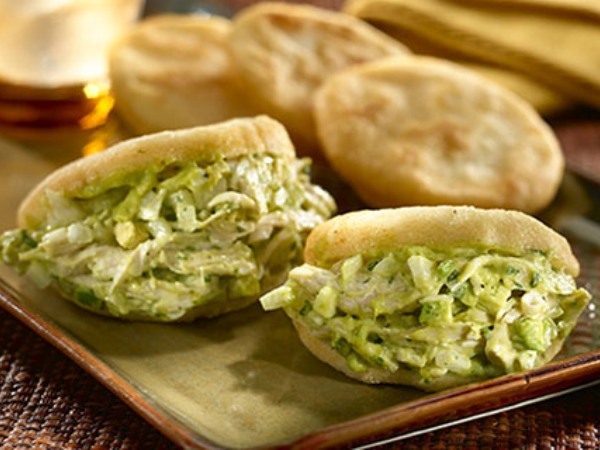 Our distinctive truck and unforgettable food make an exciting addition to any corporate event. 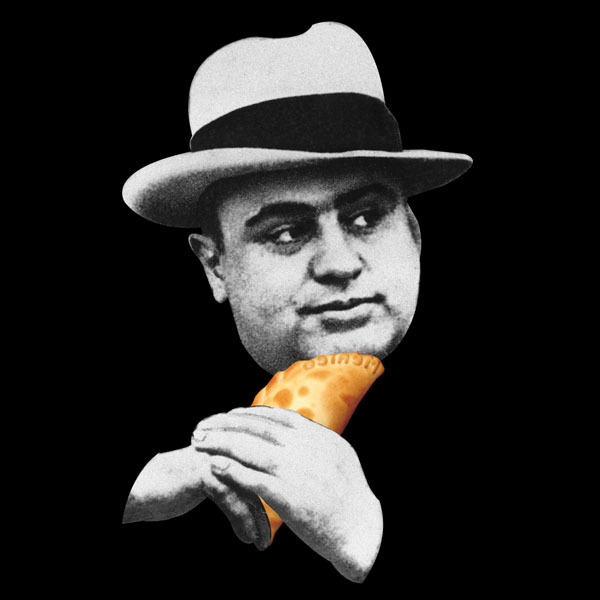 'The Boss', Alfio Coco, loves nothing more than seeing the joy and happiness on people's faces as they devour our signature menu and delicious treats. Starting with traditional Italian gelato, expertly brewed coffee and an undeniable passion for good food, Alfio and his Bar Coco team expanded our offering to include retro milk bar favourites at Sherri & Candy's, and South American fusion on the El Capo food truck. We now work with Australia's leading festival and event organisers to bring quality catering to the masses at hundreds of events every year. Talk to El Capo now on 1300 850 923 to discuss your catering needs, or fill in your details below and we will be in touch shortly. © 2017 El Capo Food Truck.